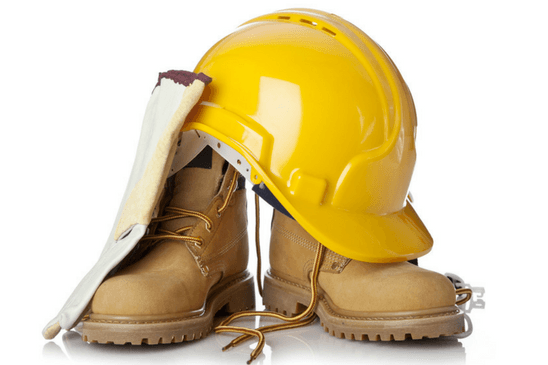 We successfully resolved a couple foot injury claims recently, so I thought I’d write a short workers’ compensation foot injury blog. I don’t think there’s much dispute over the fact that on-the-job foot injuries are particularly devastating to working folks. Obviously, if it becomes difficult to simply stand and walk, it’s also very hard to perform a job while not being able to stand or walk very well. Secondly, feet are made up of many, many different bones, joints, tendons, muscles and ligaments; all working together to allow folks to move. When one part of this complex structure is injured and has to be fixed, it is often quite difficult for doctors to patch things back together like they were before. It commonly takes months and months for an injured worker to heal following a foot injury; while they’re receiving a whole bunch of medical care and are usually quite depressed about their situation. Insurance companies know that foot injuries can be quite expensive to pay for and, as a consequence, they sometimes try to manipulate the medical treatment in order to try to end the claim fast and just leave the injured worker hobbling around for the rest of his or her life. Please do not let this happen in your foot injury claim. With the right assistance, from an experienced and well-respected workers’ compensation team like Hart Law, there is light at the end of the tunnel. We fight hard in these feet claims, and we’re with our clients every painful step of the way, in order to make sure they return to good health and get every benefit that our Workers’ Compensation Law offers in these types of cases. Have questions about a foot injury claim? Please feel free to give us a call, anytime.